By Robert Archer · April 3, 2019 • New data from Nielsen finds over-the-air (OTA) programming users have increased by nearly 50 percent in less than eight years to create a new era of broadcast consumers. 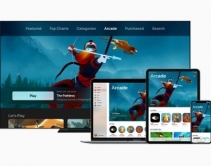 By Robert Archer · April 1, 2019 • Streaming media consumes an enormous amount of bandwidth. 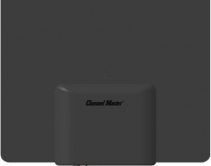 As more users in the home stream video and gaming content integrators should be prioritizing enterprise-grade networks for their clients’ homes. 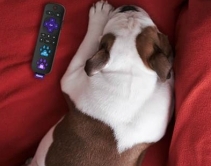 By Abby Reyes · April 1, 2019 • Alongside the Press Paws Remote, Roku has also introduced The Pet Collective on The Roku Channel, where all four-legged friends can watch hours of clips, entertaining memes, and more. 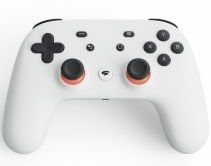 By Andrew Nichols · March 27, 2019 • Google's streaming-centric gaming platform gives gamers the ability to play 4K HDR games on phones, tablets, PCs, and TVs without expensive consoles or other pieces of proprietary hardware. 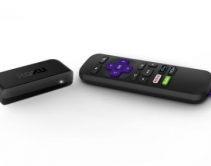 By Robert Archer · January 18, 2019 • The reasonably priced Roku Premire offers users an easy-to-use interface, a choice of streaming solutions, and 4K compatibility. 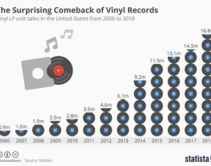 By Robert Archer · January 17, 2019 • Continuing its impressive revival, vinyl record sales have grown for the 13th straight year in the U.S., according to a report from Statista using data from Nielsen. 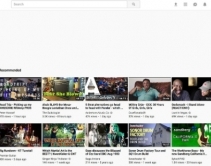 By Robert Archer · December 21, 2018 • Through the improvements in video technologies and improved audio recording techniques YouTube can be an entertaining choice for home theater entertainment. 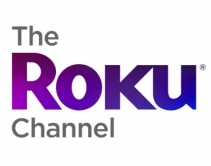 By CE Pro Editors · August 8, 2018 • Roku is giving free access to The Roku Channel to all PC, smartphone, and tablet users starting August 8th, and is updating its home screen navigation for easier free episode access. 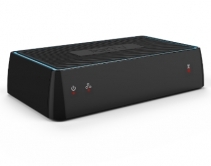 By CE Pro Editors · May 24, 2018 • Originally demonstrated at CES 2017, the AirTV combines Sling services with over-the-air broadcast stations so users can watch their local stations from anywhere. 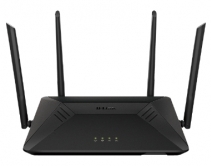 By Robert Archer · March 12, 2018 • Recently announced, the D-Link AC1750 MU-MIMO Wi-Fi Router offers users dual-band speeds as fast as 1,750Mbps, and the router also includes the company's AC SmartBeam technology that tracks connected devices to provide enhanced speed and network range. What if the Stranger Things Kids Weren’t Stuck with 1980s Technology? By Robert Archer · November 9, 2017 • The "outdated" 1980s technology in Stranger Things contributes to the show's overall nostalgia, but how would the plot change if the kids battled evil with today's tech, instead? By Chelsea Cafiero · July 25, 2017 • Nolan speaks out against Netflix and other at-home streaming services as his World War II hit 'Dunkirk' hits theaters in 70mm IMAX film.